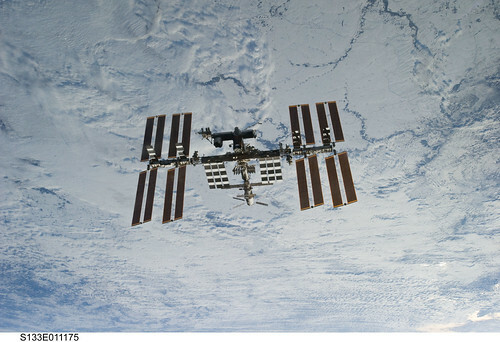 What kinds of bacteria lurk on the surfaces inside the International Space Station (ISS)? We asked astronauts to swab their space home and rocket these samples back to earth. Using DNA sequencing, we are able to describe the samples and compare to microbial communities on earth.